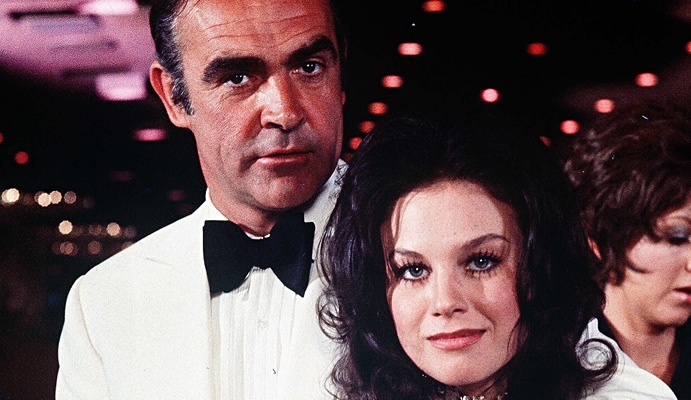 The Best TV and Movies to Stream in February 2017 | Valet. At the beginning of every month, subscription streaming services like Netflix, Amazon Prime, Hulu and HBO Now add a new batch of movies and TV shows to their libraries. Herewith, some of the best films and television shows being released this month (along with a few gems that are leaving). 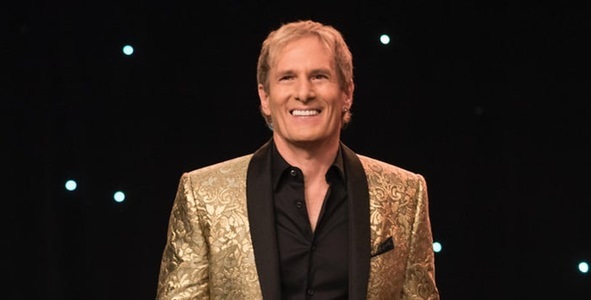 From a chance to catch up on a few classic James Bond films to spicy new Netflix originals like Michael Bolton's star-studded Valentine's variety special to get you "in the mood."